To lead the way in uncharted waters, you can’t rely on riding someone else’s wave. Dive deeper into contemporary strategy at The Deep Dive: a two-day retreat helping leaders thrive in the face of volatile, ever-changing conditions. With Chatham House Rules and no social media, The Deep Dive provides a platform for candid, productive discussions between leaders. Get the keys to creating responsive strategy, anticipating uncertainty, and ensuring the ongoing growth and relevance of your organisation. All meals and accommodation are covered, leaving you to focus on the most pressing questions in contemporary leadership. The Deep Dive embraces the free-flowing of ideas. A flexible agenda leaves you free to raise and question topics throughout both days. Join leaders from a range of backgrounds, experiences and perspectives to discuss how you’re coping with similar challenges of volatility and uncertainty. 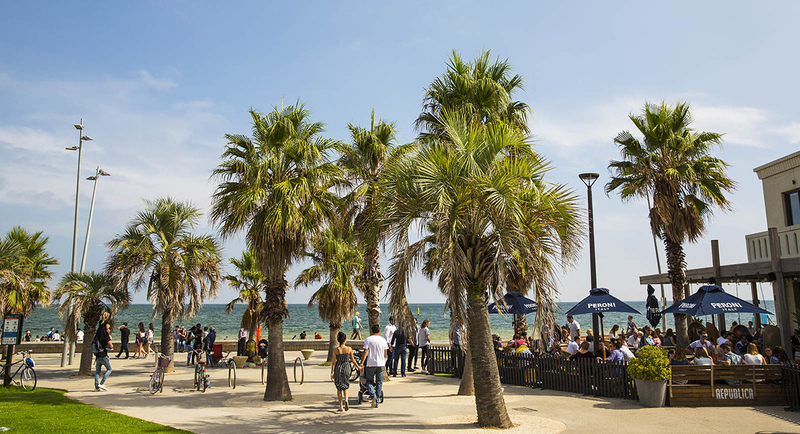 Soak up unpretentious luxury and a sea breeze at The Prince Hotel in St Kilda.